It may seem easy to clean a tile floor, however, you’re going to find that no matter what you attempt to use, be it a mop, a Swiffer sweeper broom or any over the counter tool, it’s just not going to get your tile floor as clean as your expectations. Just like pet stain removal or odor removal, upholstery cleaning, or carpet cleaning services, having the right professional or the right job is vital to getting the best results for your home, office, or business. The fact is that mold and mildew and even debris will get down into that grout. They will remain there and begin to grow and flourish. No amount of normal cleaning is going to remove this. Thankfully, there is Carpet Cleaning El Cajon’s services. We are able to get that mold and mildew out as well as remove any debris. We are professionals and will be able to give your grout and tile a deep down cleaning that will remove all of this and more. If you want your tile floor to shine like new, it’s time to get serious about it. Mopping will help to remove the superficial stuff, but if you are wanting a deep down clean, you’re going to have to call in the professionals. At Carpet Cleaning El Cajon, our technicians know how to clean your tile and grout with a proven method that will be highly effective at removing the mold and mildew as well as the debris. Leave it to the pros. You’re sure to appreciate how nice your floor is going to look when you take the time to do it right. You’ll love how your bathroom and kitchen floors shine when it’s done right. Grout is affected by the kinds of spills that fall on it. Whether it’s wine or coffee they all treat grout differently. As more things spill on your floor, you’re going to have more stains and spots. There is always something left behind when you mop your floor. Worse, the tiles and floors may be subject to rust and other issues that will stand out more as time passes. Some tile is more porous than other tile and some of it doesn’t seal as well either. Over time, things begin to build up on the tile and pretty soon it is dull and dingy looking. No matter how hard you scrub, it won’t come clean. Carpet Cleaning El Cajon knows how to get that tile clean. Regardless of what has spilled on your tile, we can get it clean. Using environmentally friendly products you’re sure to love how it sparkles when we’re done. We use a machine and a special hand brush to clean the tile and grout in your home. Every tile is different and we’ll use the best method to clean your tile for you. When we’re done, we’ll take the time to seal it so that the sealant can protect the tile and the grout for months to come. Of course, there are over the counter products but these are abrasive. 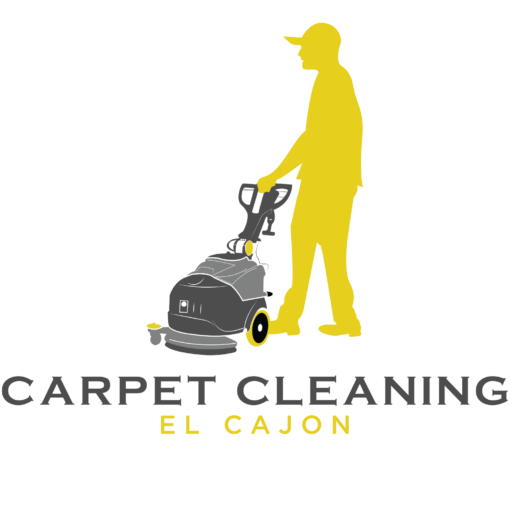 Why not hire the pros at El Cajon Carpet Cleaning and let us get the job done the right way? You’ll appreciate that we’re using environmentally safe products to clean your home. Using our specialized equipment we’ll steam it clean and seal it for you. You’ll love our guarantee.